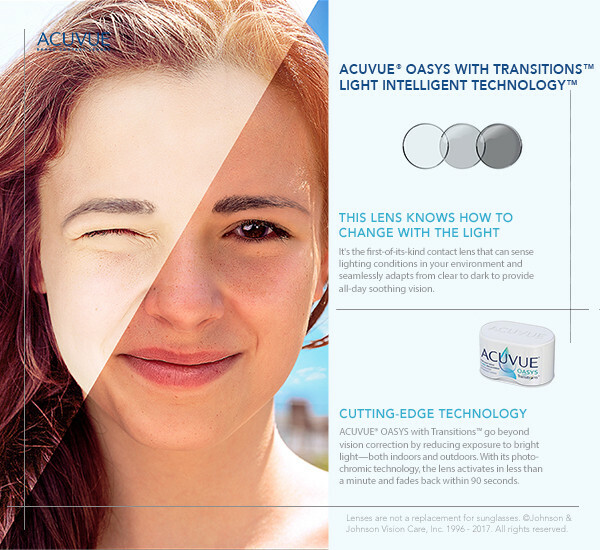 We use cutting-edge digital imaging technology to assess your eye health. 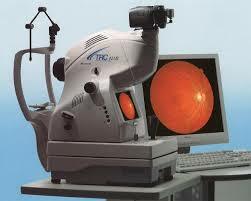 Many eye diseases, if detected at an early stage, can be treated successfully without total loss of vision. Your retinal images will be stored electronically and used as a baseline to track any changes in your eyes in future eye examinations. Also ask us about treatment of dry eye, eye allergies and infection!